January 18: 5 POWER Lessons From 5 Leaders Who Made History On This DAY! Ever wondered who fancied the creation of the cute little yellow bear, ‘Winnie the Pooh’? Well, it was A A Milne. A pioneer in penning children’s books, Milne has contributed immensely to the literary world throughout his career. From his satirical write-ups in Punch, to his spy story in “The Red House Mystery” to the highly imaginative and creative tales of Winnie the Pooh, Milne has catered to a wide array of audience. 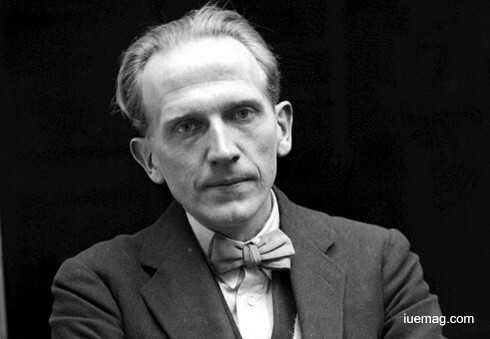 Though he went to Cambridge to study mathematics, Milne focused on writing while still a student. After his graduation in 1903, he pursued a career as a writer and was soon producing humorous pieces for the magazine Punch. Milne took on the duties of assistant editor at Punch in 1906. During his military service, Milne had written his first play, a one-act farce titled ‘Wurzel-Flummery.’ Following his service in World War I, Milne became a successful playwright. Milne also authored a popular detective novel, ‘The Red House Mystery’. Milne's greatest and enduring successes, however, were his books Winnie-the-Pooh (1926) and The House at Pooh Corner (1928). The adventures of Pooh and his friends in the Hundred Acre Wood, illustrated by artist Ernest H. Shepard, were all best-sellers and made Milne a household name. During his active years, Milne made a name for himself as a playwright as well. Milne’s contribution as a novelist and poet in the genre of children’s literature has been exemplary and it is for the same that his character continues to enjoy roaring success even today. 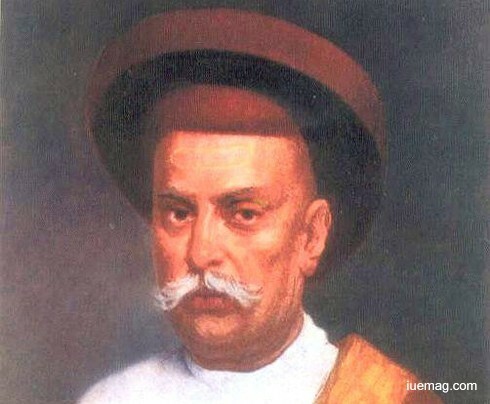 Mahadev Govind Ranade was an Indian social reformer, a distinguished scholar and founding member of Indian National Congress. He was among the foremost reformers who denounced the caste system and untouchability. He advocated social reforms such as widow re-marriage, liberation of women and emancipation of the oppressed classes. Ranade was a politician, writer and also practiced as a judge for years. He belonged to the very first batch of students in Bombay University who acquired the B.A. degree in the year 1862 and then again L.L.B. from the Government Law School in the year 1866. He was also among those who played an important role in setting up the Indian National Congress. As a judge, he exercised his powers to promote gender equality, education, rescuing children and widows from social injustices, and protection of agricultural workers and land tenants from exploitation. He always advocated the use of constitutional and legal ways for attaining freedom and bringing in social reforms. Later, he became involved in the working of a number of institutions aiming at social, economic and political advancement of India such as the Poona Sarvajanik Sabha, the Social Conference, Industrial Conference and the Prarthana Samaj. As a founding member of the Indian National Congress, his influence was inescapable. He was also considered to be a great historian who played a decisive role in the modernization of the Indian economy. A reformer, lover of justice and a believer of equality among all, he inspired many other Indian social refor ers through his works. French philosopher Charles-Louis de Secondat, Baron de La Brède et de Montesquieu, generally referred to as simply Montesquieu, was a highly influential political thinker during the Age of Enlightenment. He was also an author, jurist and social commentator. He is widely regarded as one of the greatest philosophers of the late 17th and 18th centuries, whose political ideologies have influenced people all over the world. One of his most important works ‘The Spirit of the Laws’ inspired the shaping of the U.S constitution and the English government. In 1721, Montesquieu gained fame with the publication of the Persian Letters, a politically biting satire of religions, monarchies and the rich French under the guise of an epistolary novel, although he disdained calling it that. He moved to Paris, travelled extensively, and continued to publish, switching to political treatises such as a consideration of the fall of Rome. His masterwork, The Spirit of Laws, published in 1748, had enormous influence on how governments should work, eschewing classical definitions of government for new delineations. He also established the idea of a separation of powers—legislative, executive and judicial—to more effectively propagate liberty. Although the Catholic Church put this book on its list of banned books, the work influenced France's Declaration of the ‘Rights of Man’ (Declaration des Droits de l’Homme et du Citoyen) and the U.S. Constitution. His theory on the ‘separation of powers’ has influenced the formulation of many constitutions across the world. 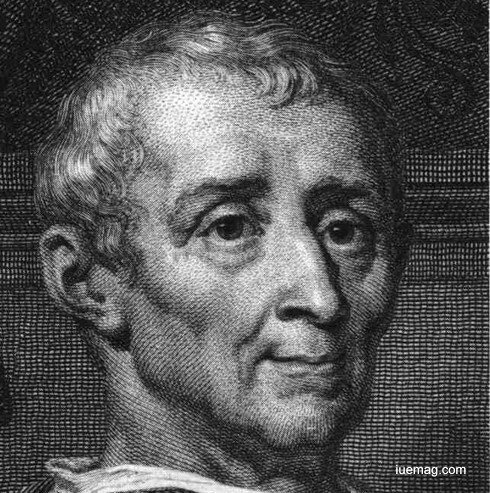 Montesquieu was one of the first scholars to emerge during the ‘Age of Enlightenment’, a cultural movement in the 18th century that stressed on reasoning. 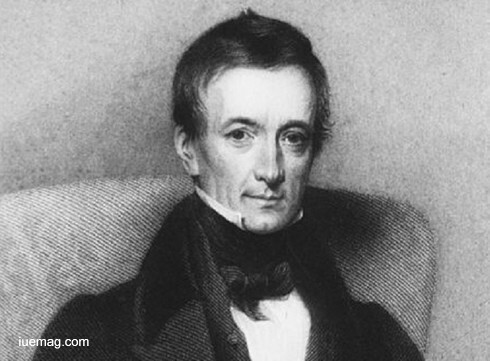 Peter Mark Roget was an English physician, philologist and inventor who is most celebrated for 'Roget's Thesaurus of English Words and Phrases', a classified collection of related words, first published in 1852. Félix Rubén García Sarmiento, known as Rubén Darío, was a Nicaraguan poet who initiated Spanish-American literary movement known as modernismo (modernism) that flourished at the end of the nineteenth century. Darío has had a great and lasting influence on twentieth-century Spanish literature and journalism. Born in Nicaragua, he travelled across Central and Latin America, as well as, Europe. He started writing at the young age of 12 and was referred to in his younger years as the ‘Child Poet’. 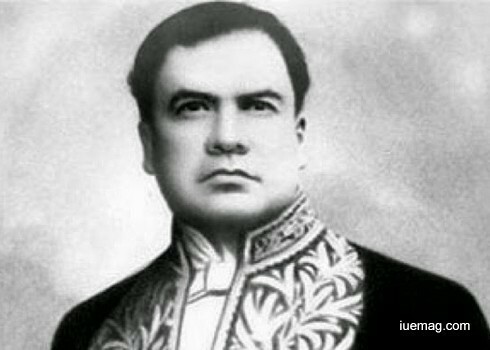 Later in his life, he took appointments as a diplomat in Buenos Aires, and traveled with a delegation to Spain, representing his home country of Nicaragua. Influenced by French Parnassian poetry, he experimented with rhythm, meter, and imagery and was known for his symbolic portrayals of an ideal world that would restore unity and harmony. Due to his innovation in his poetry and short stories, he modernized poetry in Spanish and is credited with introducing a new era in Spanish American literature. Towards his life's end, he became concerned with North American imperialism after Spain was defeated in the Spanish-American War. He spent his later years writing about these and traveling to speak about his views across Europe, Central, and North America. He has been praised as the "Prince of Castilian Letters" and undisputed father of the modernismo literary movement. Darío is revered as Nicaragua's greatest diplomat and a leading voice of Central and South America. Despite his demise, he continues to live through several of his works.